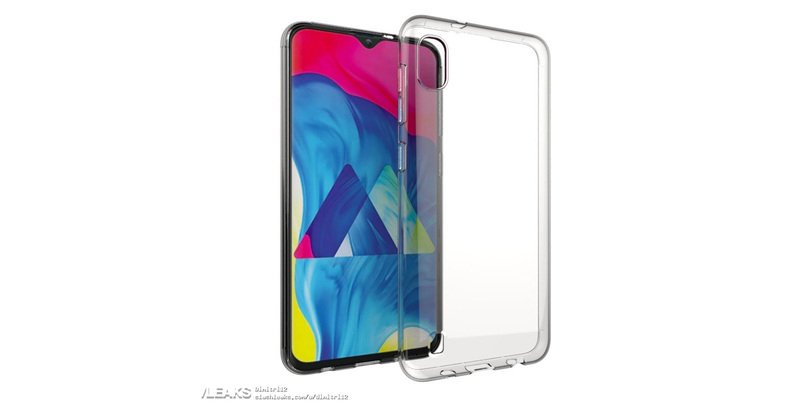 Renders of Samsung’s new Galaxy A10 mid-tier smartphone have leaked, showing off the phone’s water-drop notch, single rear camera and more. The leak follows Samsung’s reveal of the Galaxy A30 and A50 at MWC. The A10 differs from its siblings, opting for a single shooter on the back instead of two- and three-camera setups like the A30 and A50. Further, the A10 sports a waterdrop-style notch, instead of the Infinity-U style on the other phones. On top of this, the A10 reportedly has a smaller 6.2-inch display powered by an Exynos 7884B SoC with 3GB of RAM and 32GB of storage. Further, the display is expected to be HD+, but the resolution isn’t known yet. The battery will reportedly be 4,000mAh, which matches that of the A30 and A50. Finally, the A10 will also have a headphone jack. It’s odd that Samsung didn’t announce the A10 alongside the A30 and A50 at MWC this week. Likely, there’s an announcement coming later for all three.